Microsoft Corp. is reportedly developing a replacement for its Edge browser that will incorporate elements from Chromium, the open-source engine on which Chrome is based. The Chromium code base is maintained by a group of Google LLC engineers and shares most of its features with the consumer version. It was recently reported that Microsoft engineers had started contributing to the project. Windows Central, which broke the news about the company’s browser project late Monday, cited sources as saying that the Edge successor is codenamed Anaheim internally. Separately, The Verge reported this morning that Microsoft could formally unveil Anaheim as early as this week. The company is holding its annual Connect(); 2018 developer conference today and has already made a number of significant product announcements at the event. The Microsoft insiders who leaked word of the project shared few other details about Anaheim. They didn’t specify whether the browser will launch under a separate brand from Microsoft Edge, or if it will feature a new interface. But the browser’s reported use of Chromium under the hood means that users can expect major improvements either way. When Edge launched in 2015, it suffered from performance issues and lacked many of the features that were available with Chrome. Microsoft has fixed many of these problems over the past three years, but the software still lags far behind Google’s market-leading browser in adoption. Switching to Chromium would enable Microsoft to take advantage of the project’s Blink web page rendering engine, the same technology that powers Chrome. Blink is both fast and widely supported by websites thanks to the fact that Chrome enjoys a 62 percent market share. A report claiming that Microsoft is adopting Chromium would have been highly out of place even a few years ago. But in the context of the company’s recent efforts to engage the open-source community, it wouldn’t be surprising if the leak proves true. 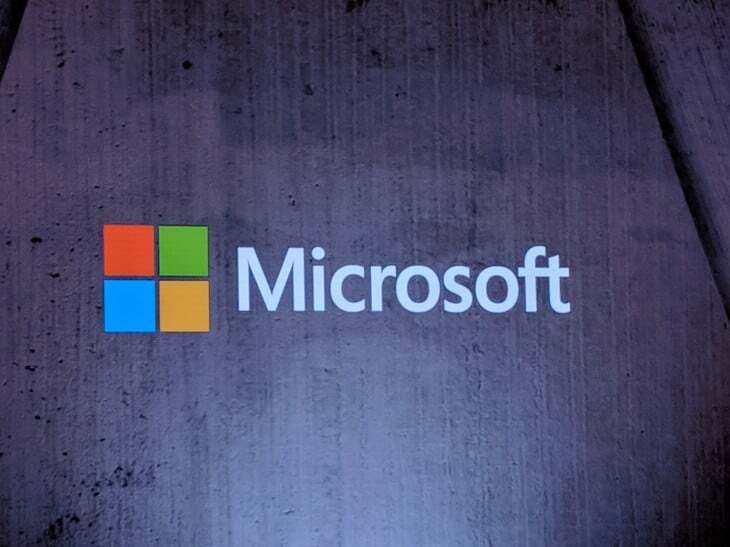 Microsoft has embraced Linux under Chief Executive Officer Satya Nadella and boasts a growing portfolio of open-source projects.